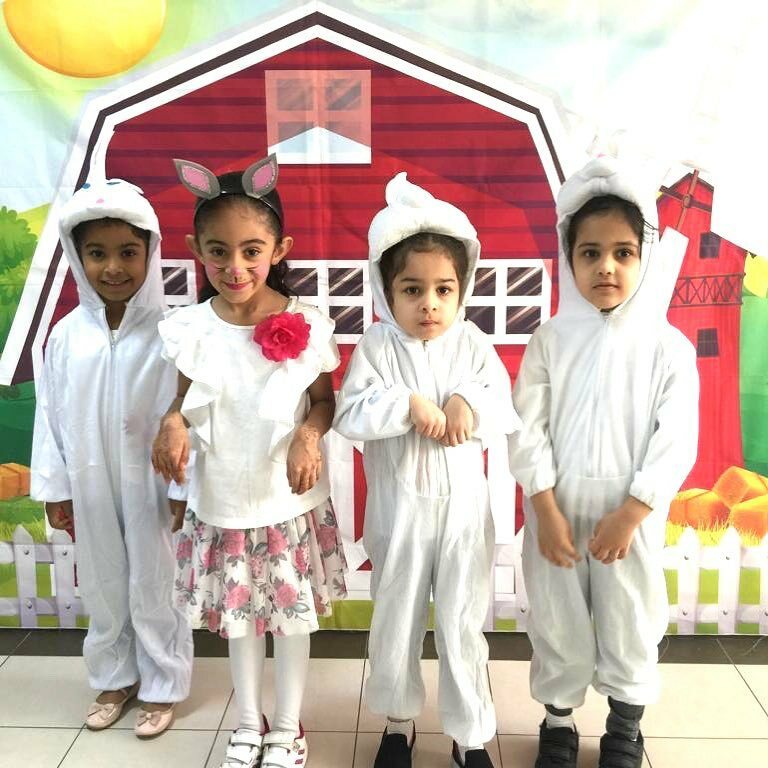 As a culmination of "All about Animals" theme, the " Favorite Animal Dress up Day" was held on the 29th of November 2018. KG2 is learning about different kinds of animals. They came to school dressed up as their favorite animal. They were encouraged to make their own handmade costumes and items related to the the theme.